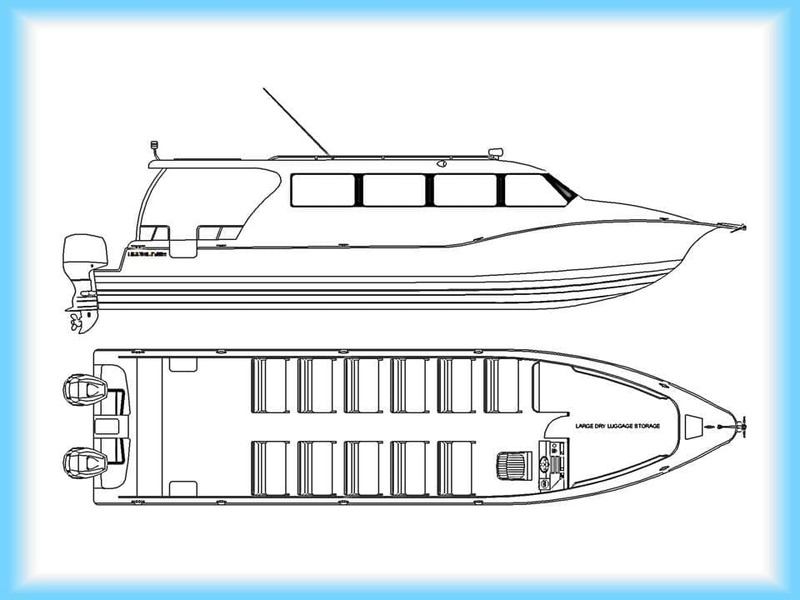 Available as an OPEN type or as having either a MID or FULL enclosure, this boat was developed by reverse engineering different types of boats. We then came up with a design that is a perfect suit to Philippine waters. 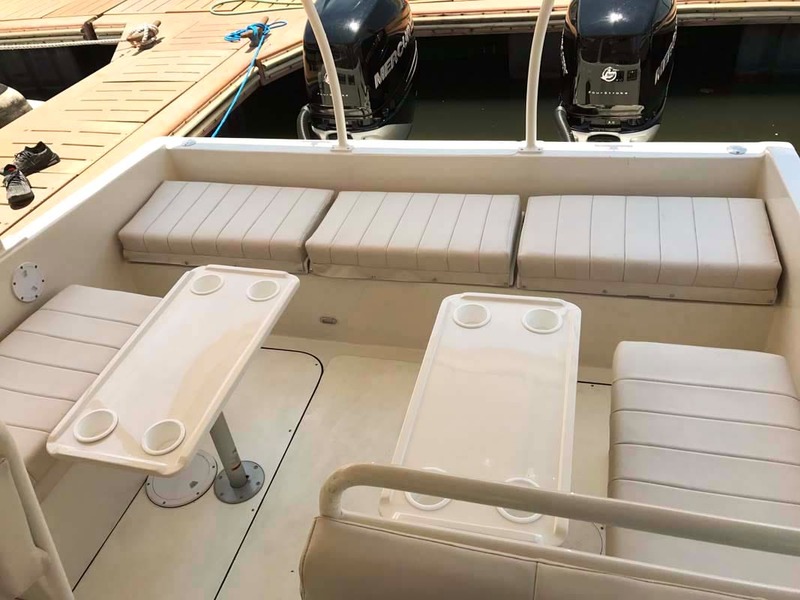 It is rare to find a boat with a centerline length of 40 feet and only have a draft of 18 inches. 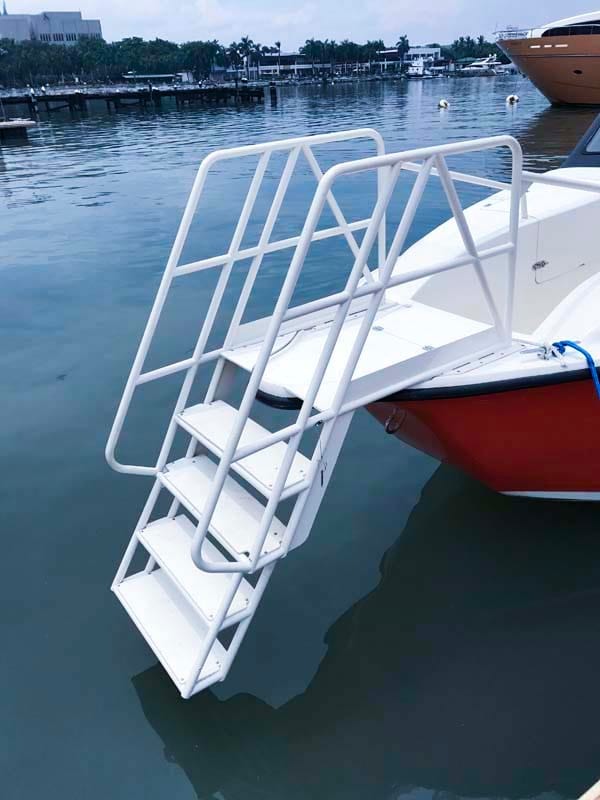 This allows the boat to float in 2 feet of water! (Engines up) It also makes for easy beach landings for the pick-up and drop off of guests. 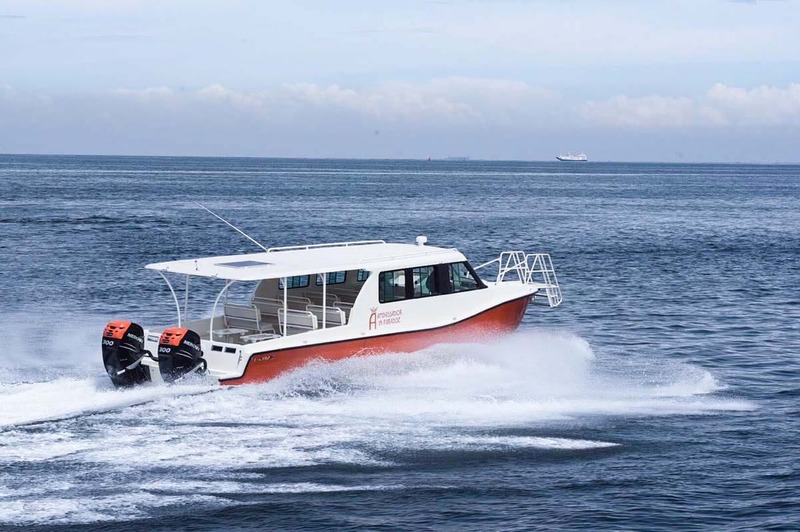 All the while being able to perform inter-island guest transfer and cruise through 0.5-1 meter waves with unmatched comfort and stability.